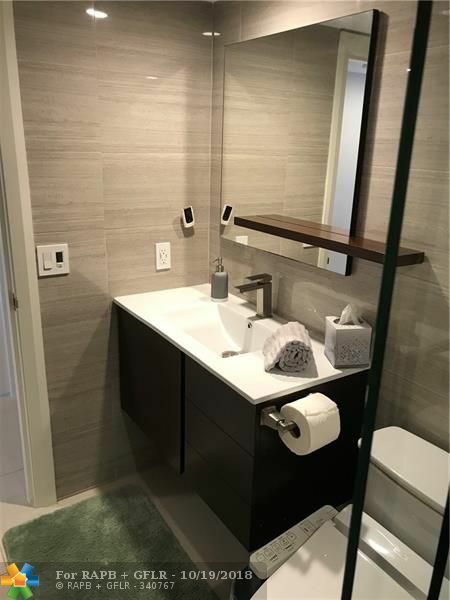 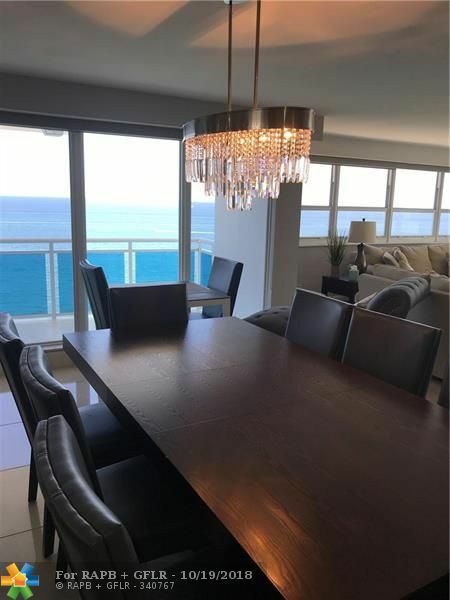 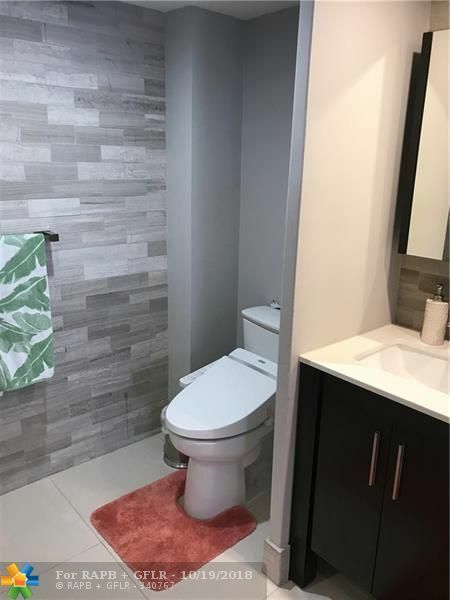 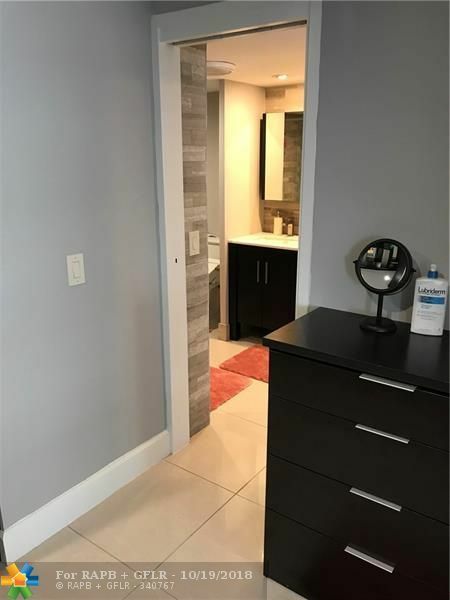 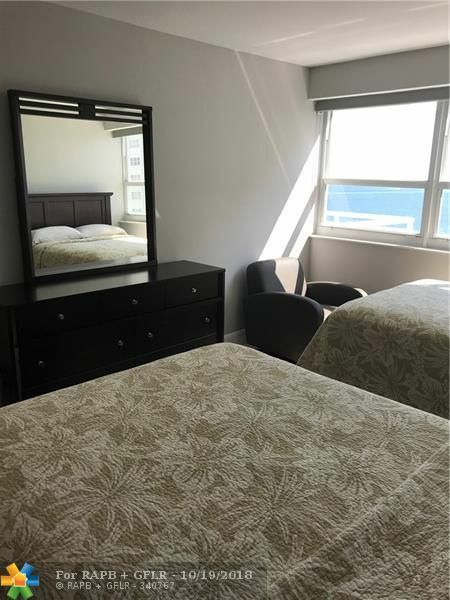 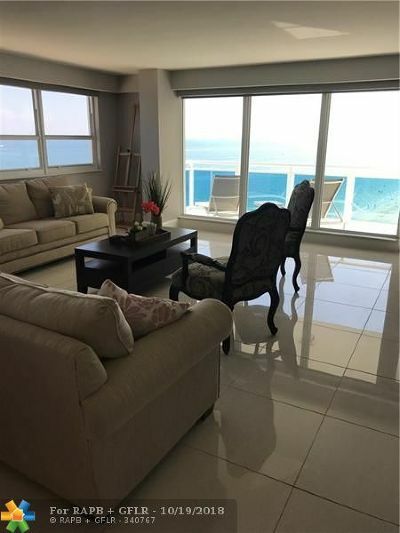 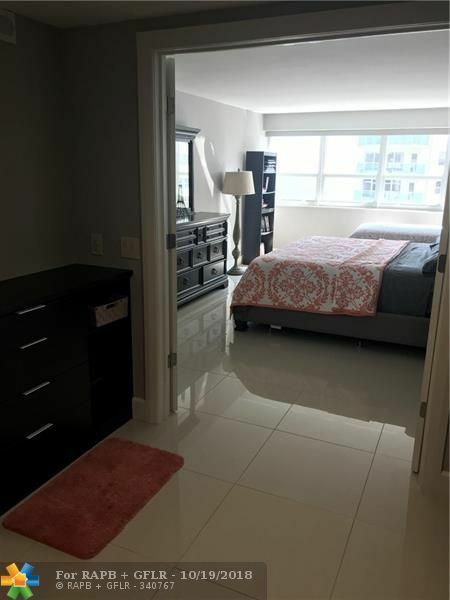 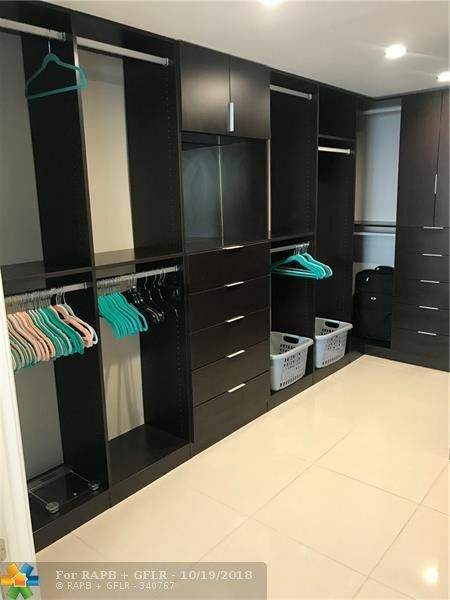 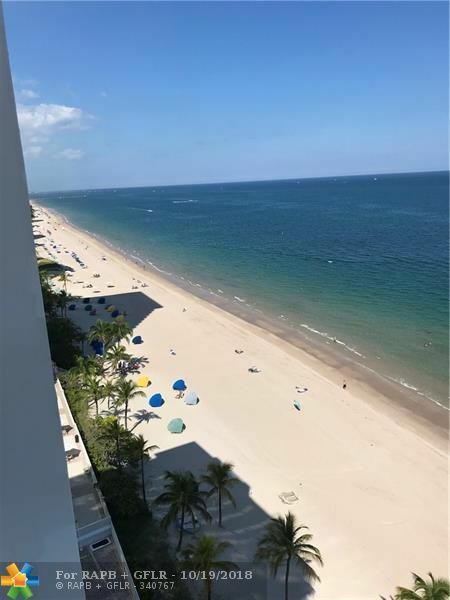 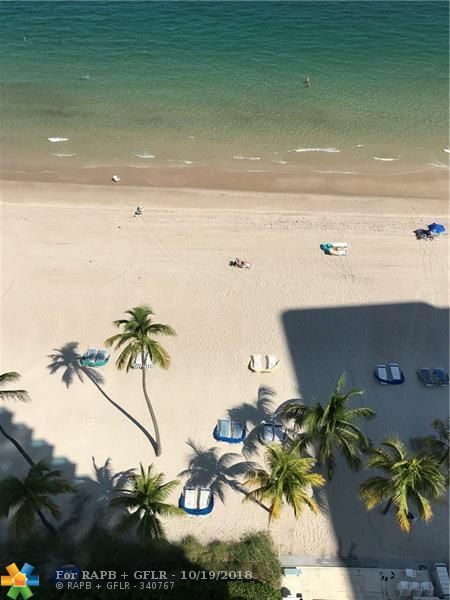 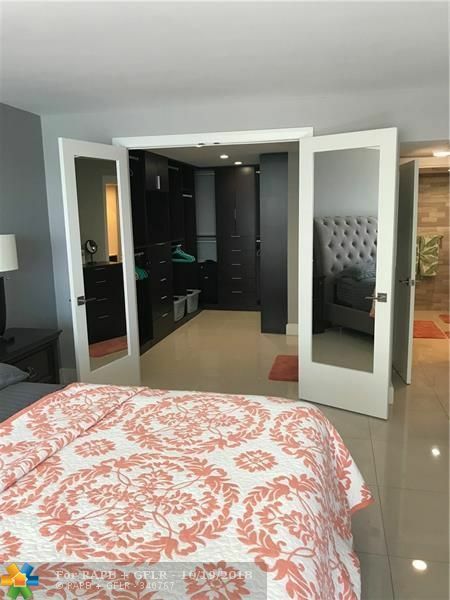 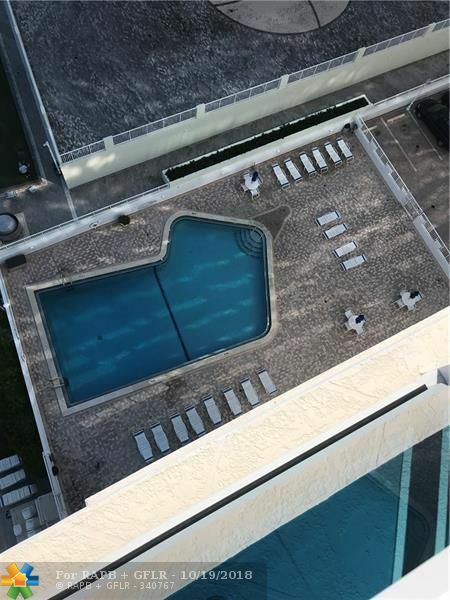 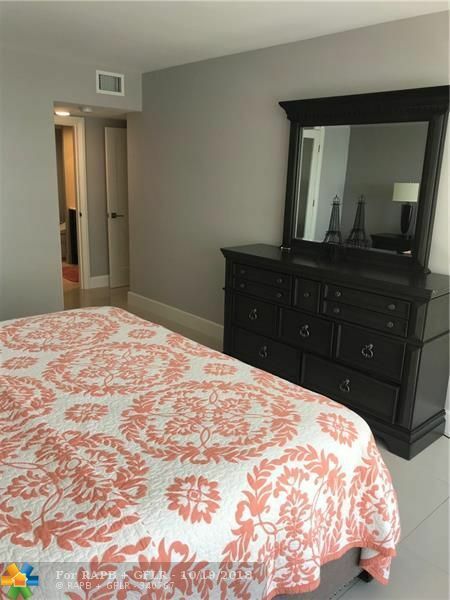 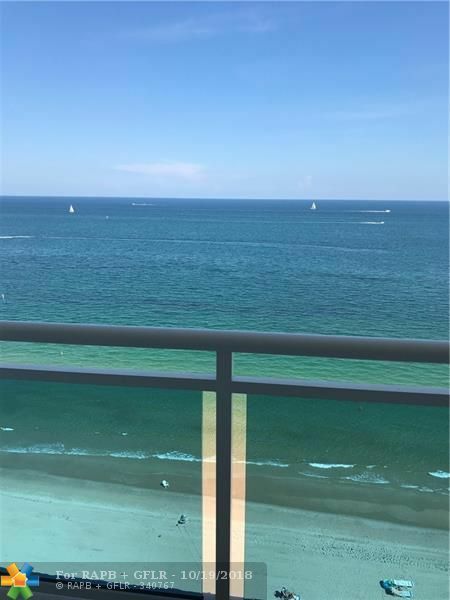 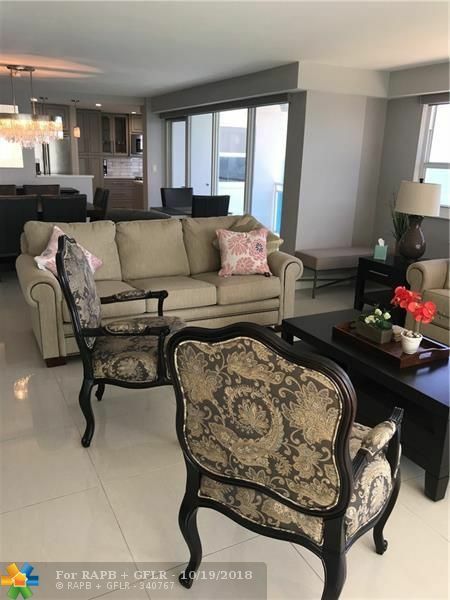 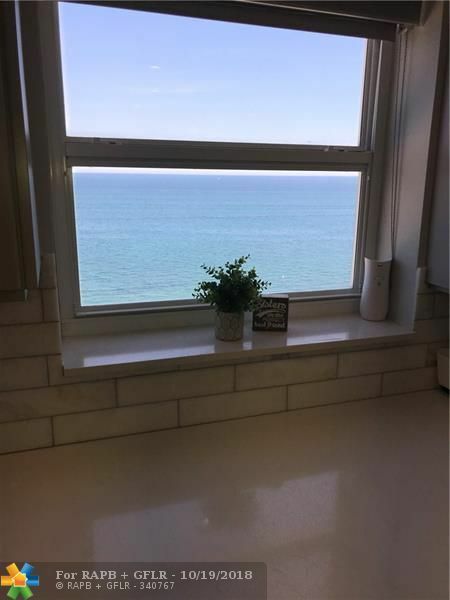 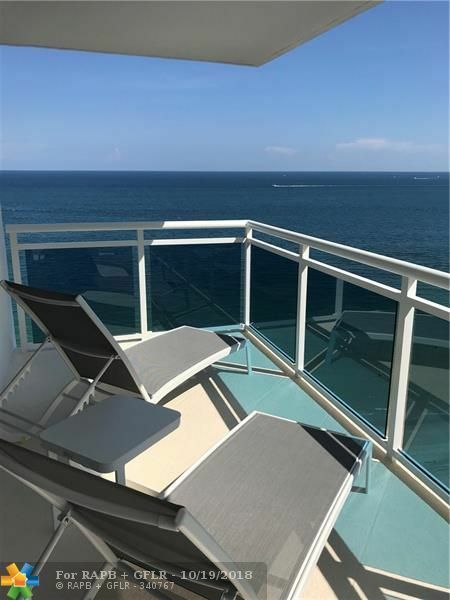 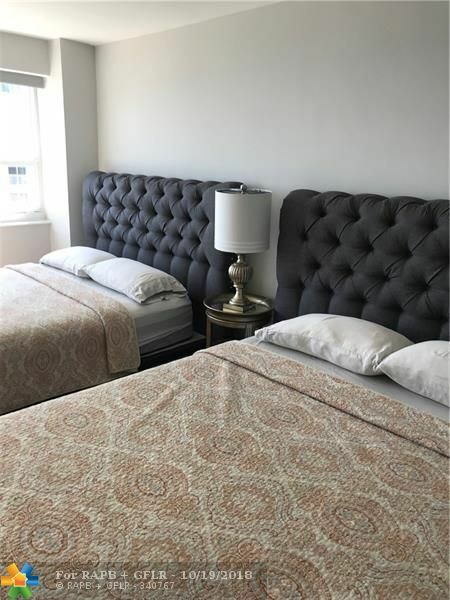 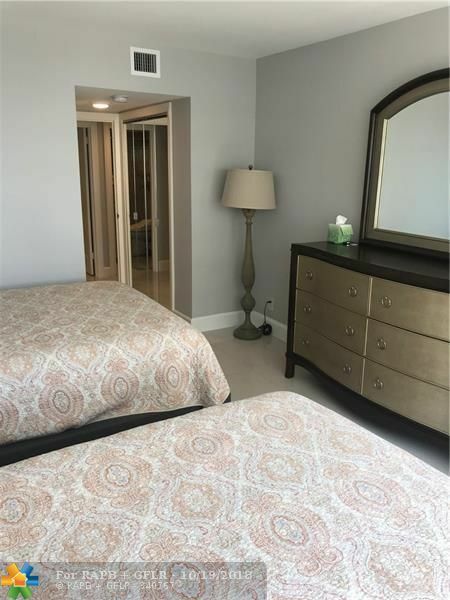 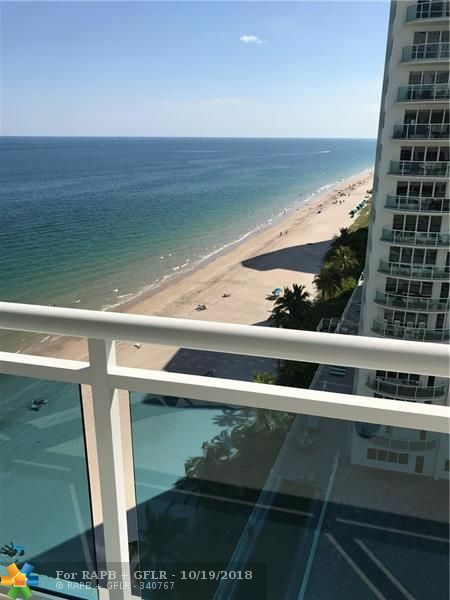 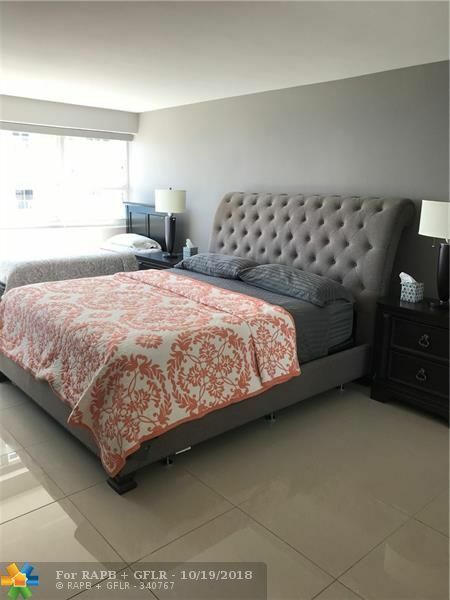 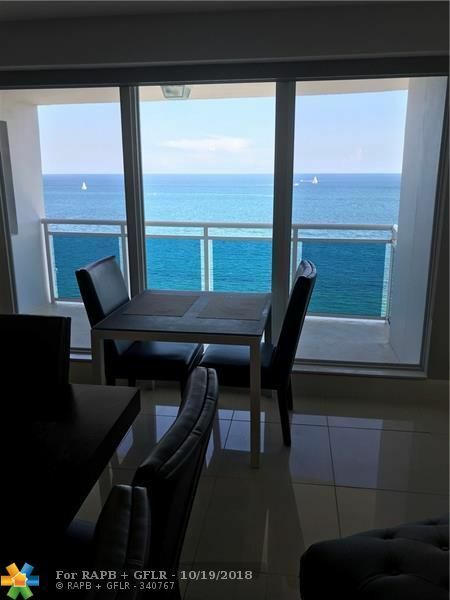 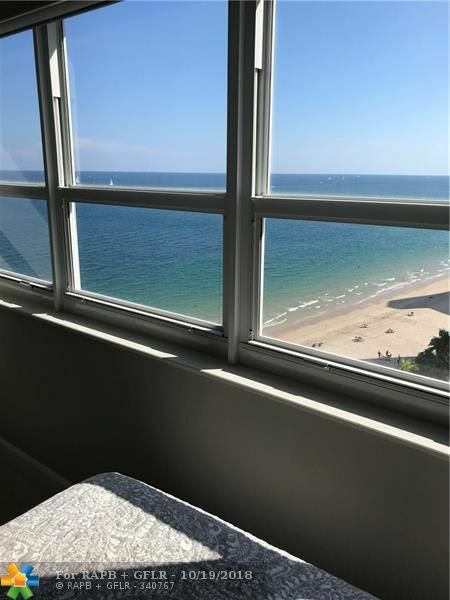 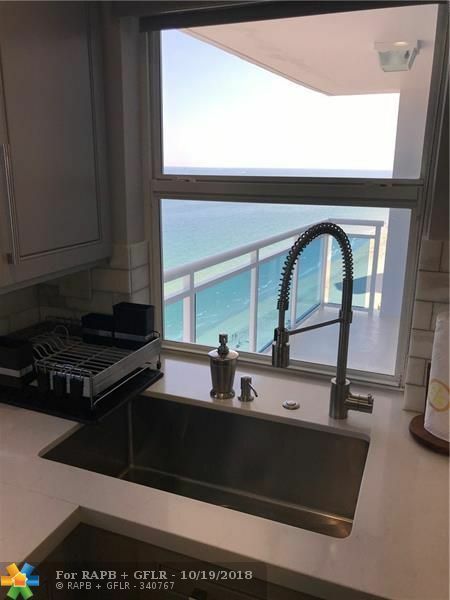 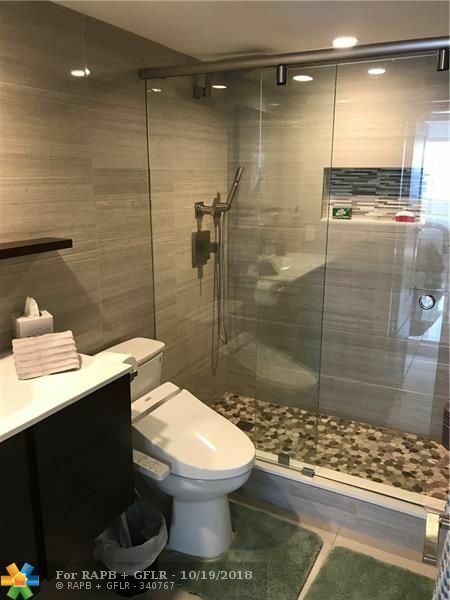 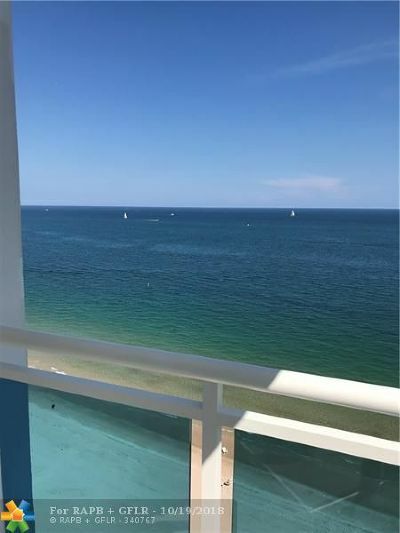 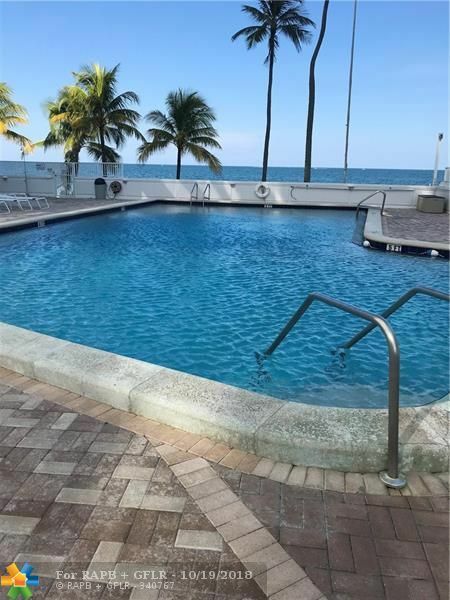 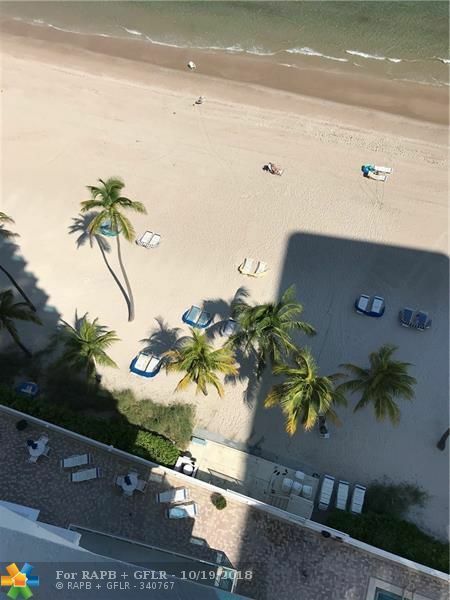 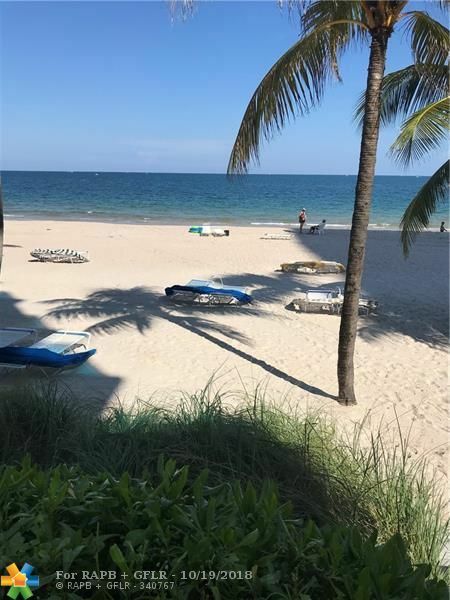 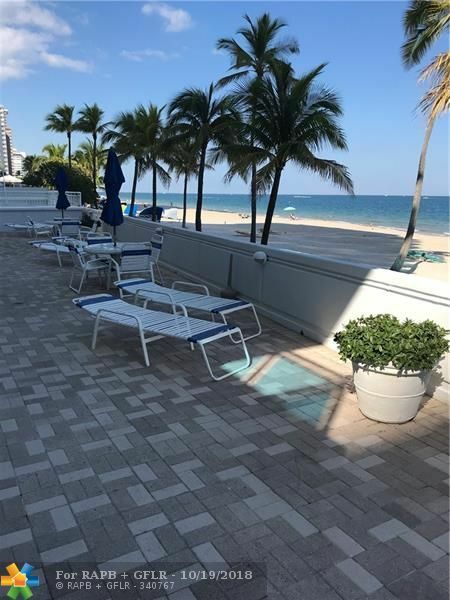 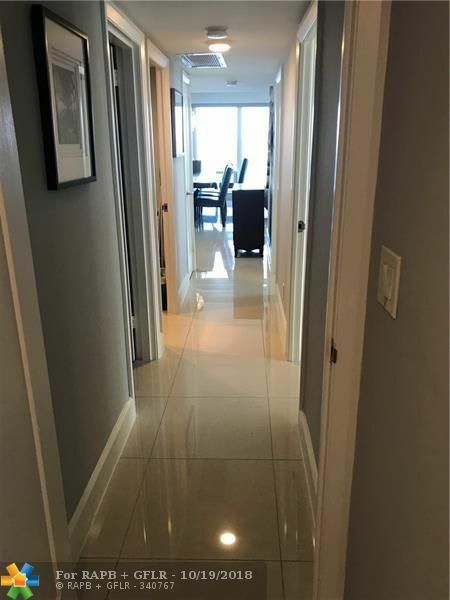 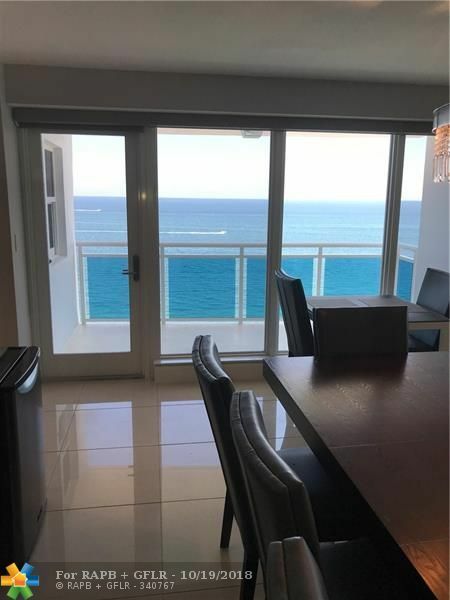 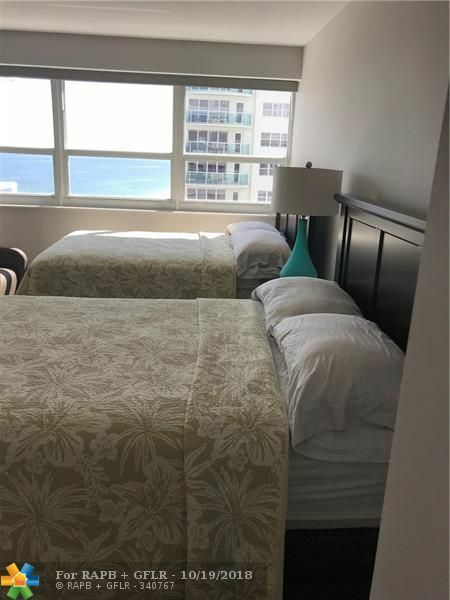 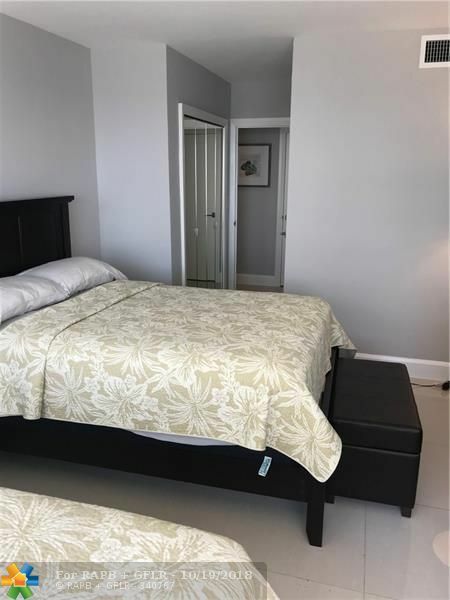 Amazing Ocean view's from every room in this gorgeous updated unit. 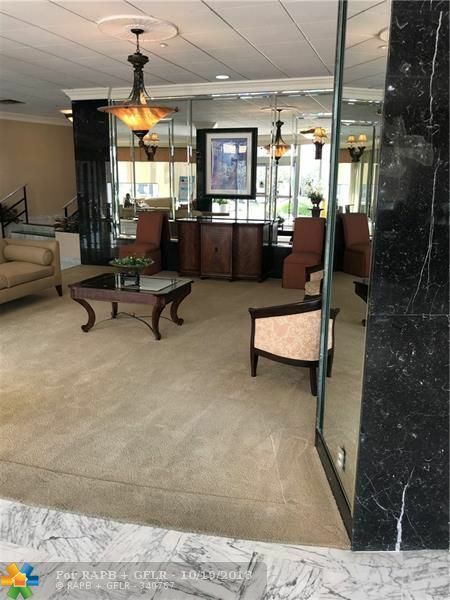 As you enter in the front door you feel as if you are on a cruise ship. 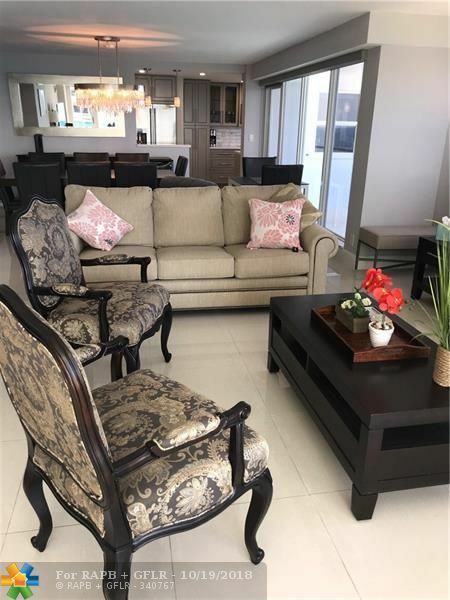 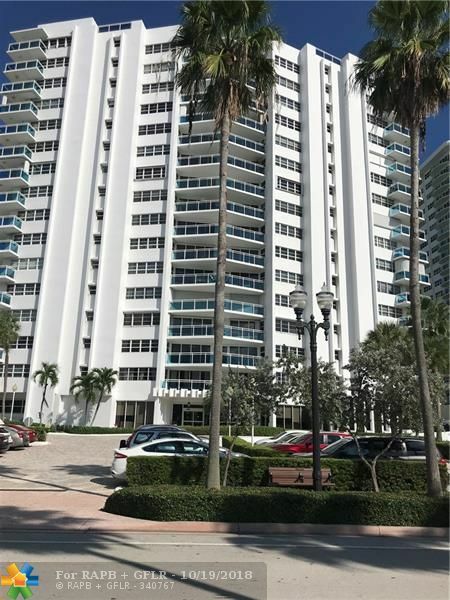 This 3/2 South East corner unit has all the extra's you would expect with two large balconies. 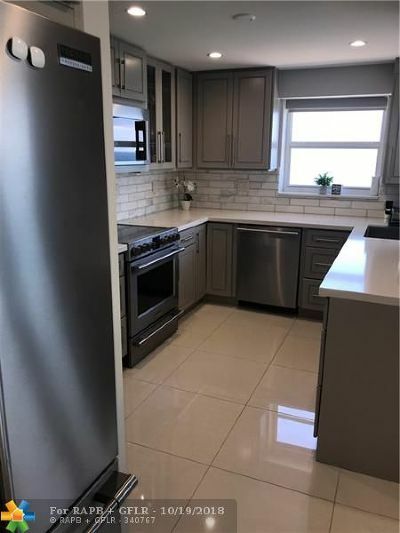 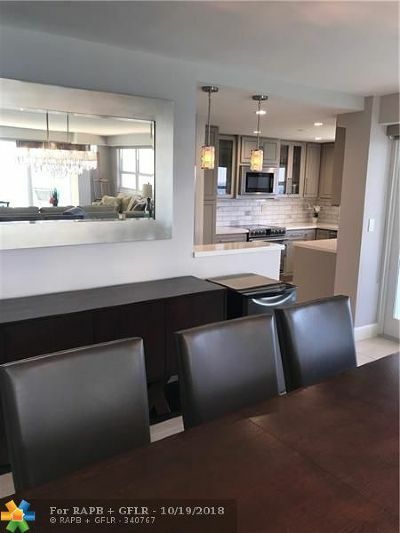 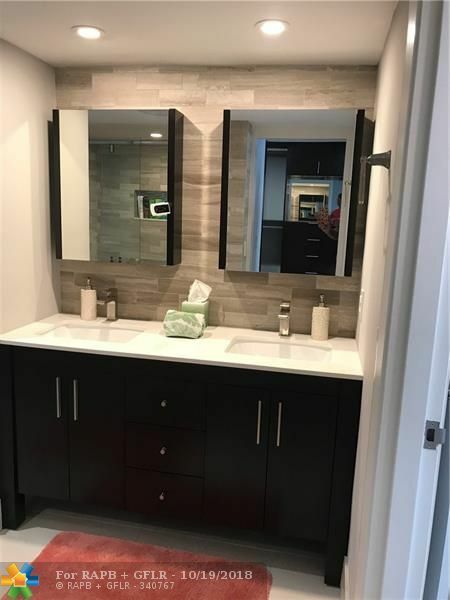 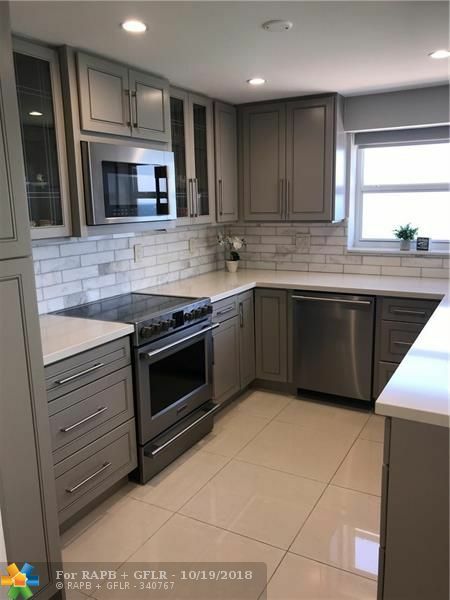 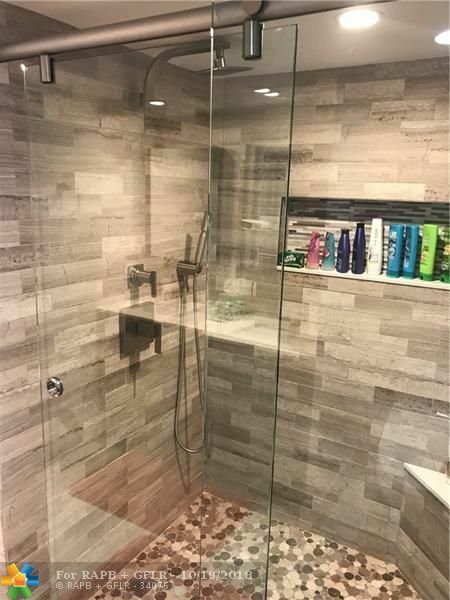 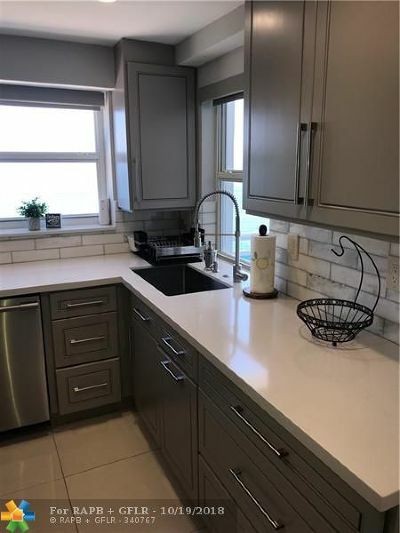 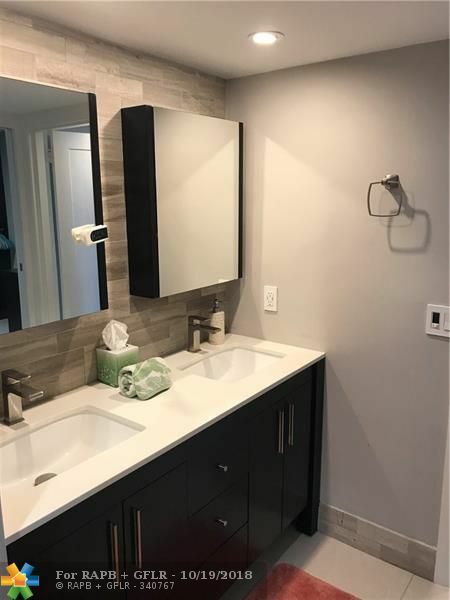 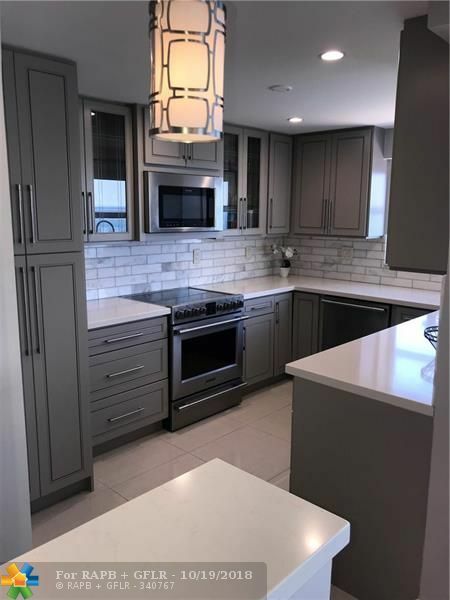 Updated kitchen, with high end appliances and tile throughout. 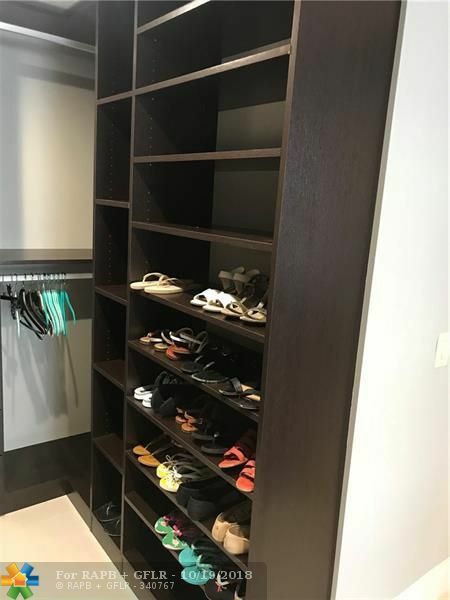 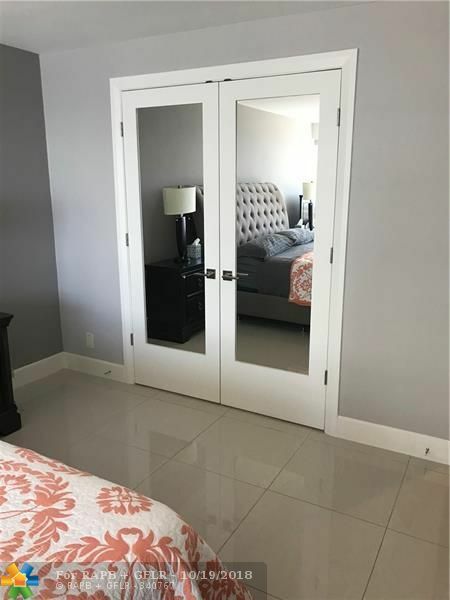 Every bedroom has a custom walk-in closet. 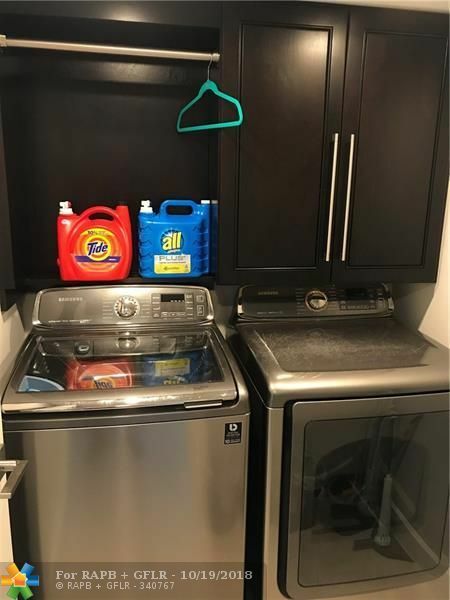 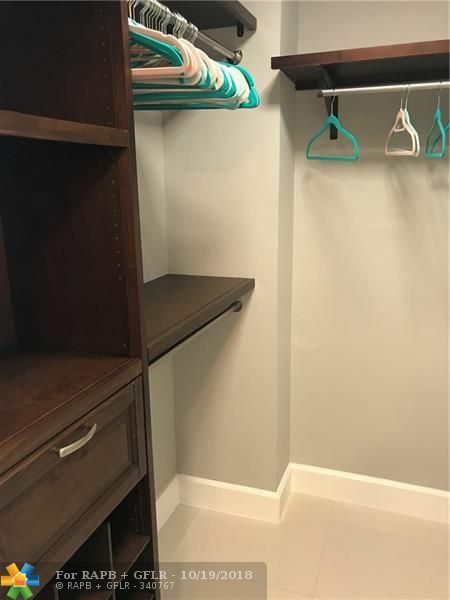 A separate laundry room with full size washer and dryer. 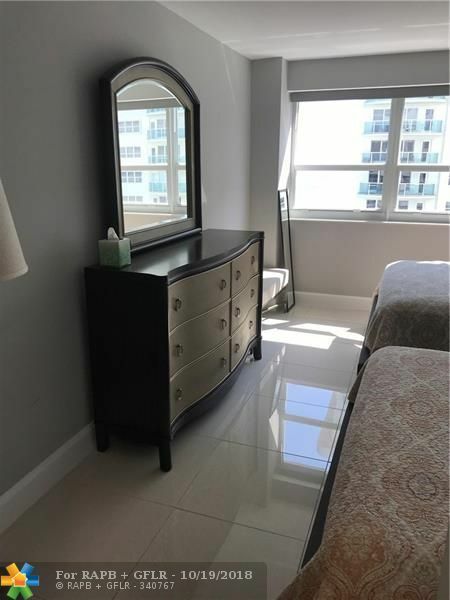 Short distance to many restaurants, grocery store, banking and shopping. 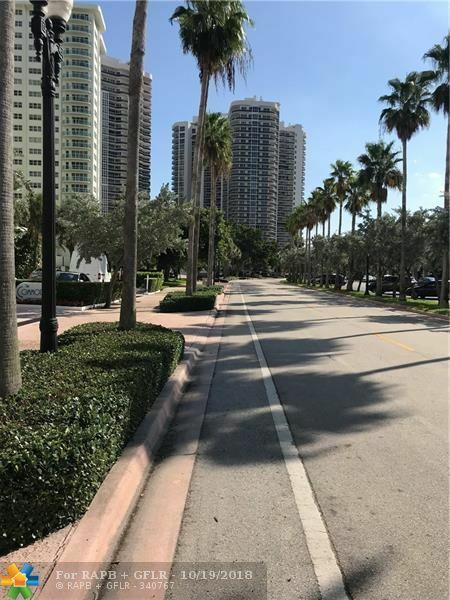 Directions: A1a - 4 Blocks North Of Oakland Park Blvd On Galt Ocean Dr.